Is this for MMX A120 C2C(V3)?? 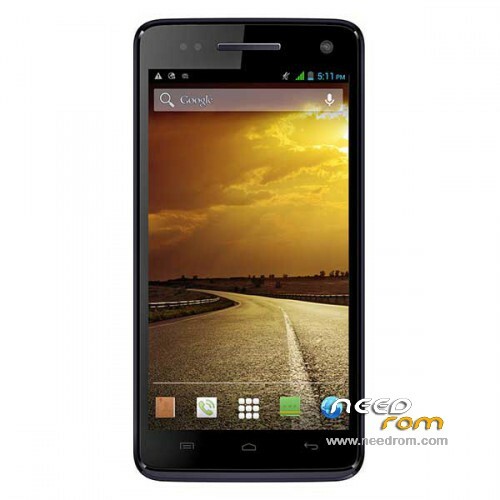 Sir please upload MICROMAX A120 – ROM Android 4.4.2 kitkat version for 8 GB model. 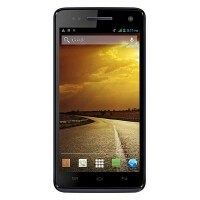 Does this rom work? Bcoz I’ve download one of mmx a200 rom and at the time of flashing rom on my mobile, sp flashing tool shows issue. I think this whole rom is waste. I have bricked device.i have no mtk droid tool backup.sp flash tool shows no space error.i have tried every thing i can do with sp flash tool.please give me some different solution if you guys know.